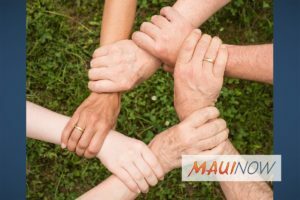 Maui Now : Ask the Mayor: Is Public Assistance Offered During the Holidays? 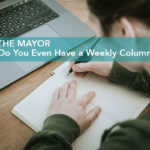 Ask the Mayor: Is Public Assistance Offered During the Holidays? Mayor Alan Arakawa answers some of the questions submitted to his office staff. Submit your own questions about County of Maui programs, services, operations or policies to Mayor Alan Arakawa via email: AskTheMayor@mauicounty.gov, phone: 270-7855 or mail: 200 S. High Street, 9th Floor, Wailuku, Hawaii 96793. Questions submitted will be considered for inclusion in the “Ask the Mayor” column. Q: As a single parent, it’s been tough to make ends meet this holiday season. Is there public assistance available to help me out until I can back on my feet? A: I’m sorry to hear you’re having challenges. There are many community agencies that offer various types of assistance. 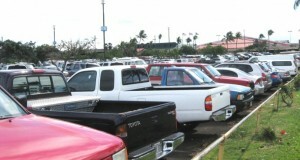 For a detailed listing of the resources available, visit www.mauicounty.gov/mauiresourceguide. There you can find contact information for the organizations that offer not only financial assistance but also clothing, crisis hotlines, dental care, employment, free meals, emergency shelter and much more. 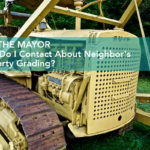 Ask the Mayor: Who Do I Contact About Neighbor’s Property Grading? Ask the Mayor: What Can Be Done About the Airport Car Break-Ins? 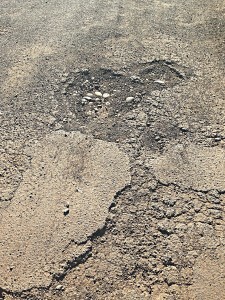 Ask the Mayor: When Will Hui Road F Be Repaired? 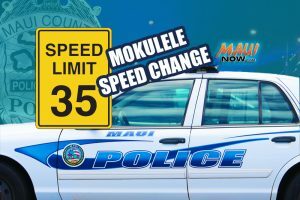 Ask the Mayor: Why is Mokulele Hwy a Speed Trap?